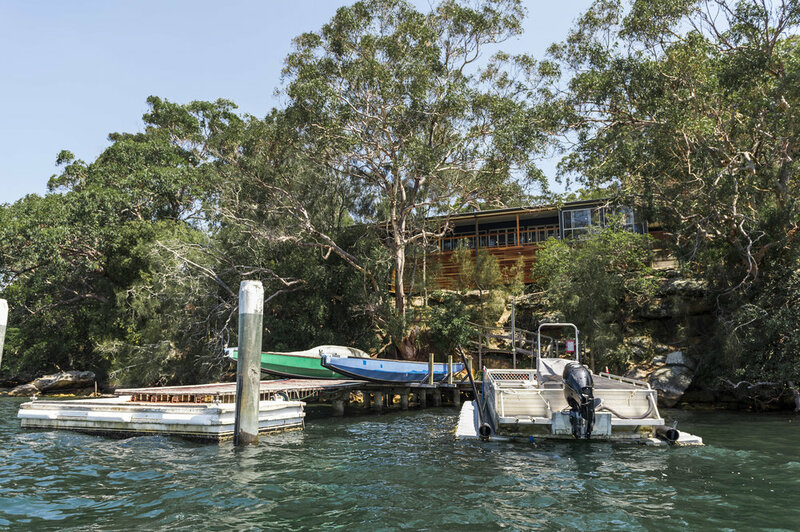 Absolute waterfront would almost be an understatement, with Deer Park’s dining room sitting right above the southern shore of the Port Hacking River. The adjoining main meeting room is completely equipped for AV presentations and also enjoys scenic views from the spacious balcony. With accommodation for up to 140 people, Deer Park is great for large groups and includes a large grassy oval, an in-ground pool, various meeting rooms with guest wifi and close proximity to the famous Deer Park waterslide. Exclusive use of: BBQ area, meeting hall, two breakaway meeting rooms, dining room, playing field, and half basketball court. Self-cater groups will have access to commercial kitchen onsite. Shared access to: sand volleyball court, campfire pit, swimming pool, Rec Hall and Jetty/pontoon. One hour drive south of Sydney CBD, an hour drive north of Wollongong.